Milwaukee kids will be able to join the team! 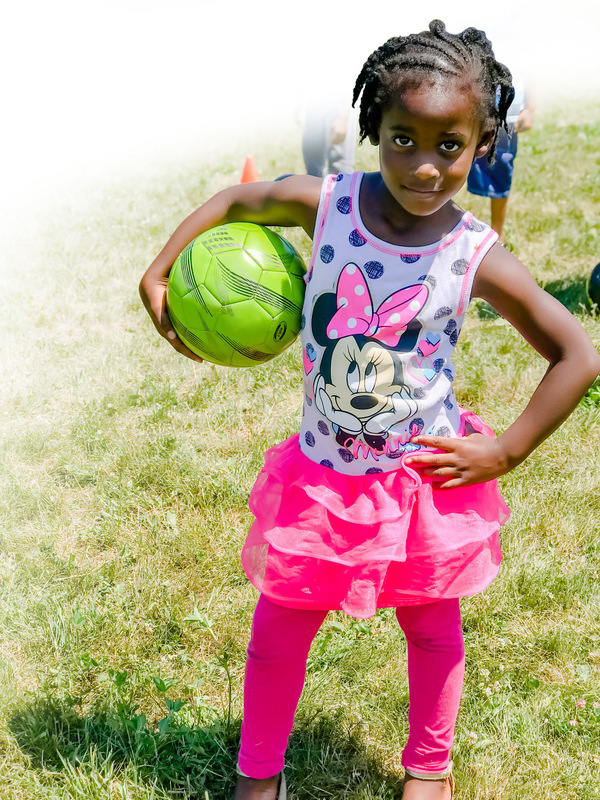 All children, regardless of where they live, or their family's financial situation, should have the opportunity to be a part of a soccer team where they can make friends, be active, and be connected with a positive adult role model. Thanks to SCORES CUP team sponsors, and donations from caring individuals like you, kids are able to join the SCORES team at no cost! What's more, your support goes beyond the soccer field. 100% of participants will be connected with a positive adult role model. 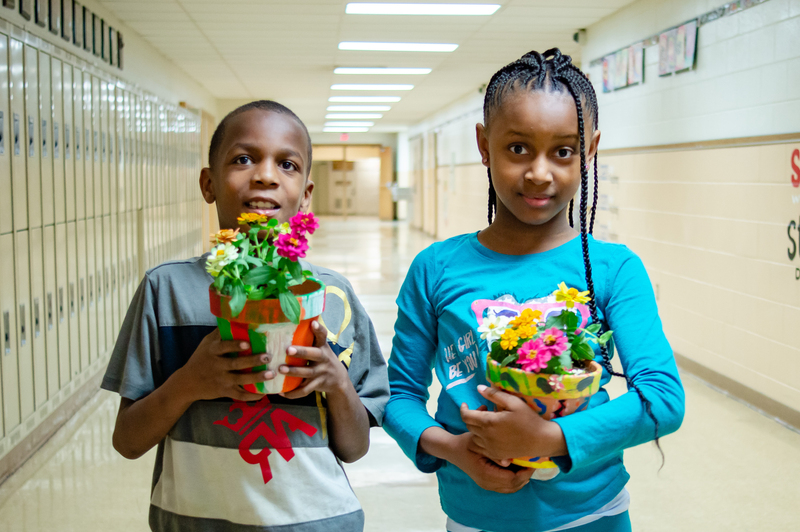 SCORES improves health, academic proficiency, and volunteerism. Kids can be a part of a team at no cost to them or their family. It feels good to support a cause. Team Sponsors and Individual Donors allow kids across Milwaukee to succeed through sports, academics, and service.